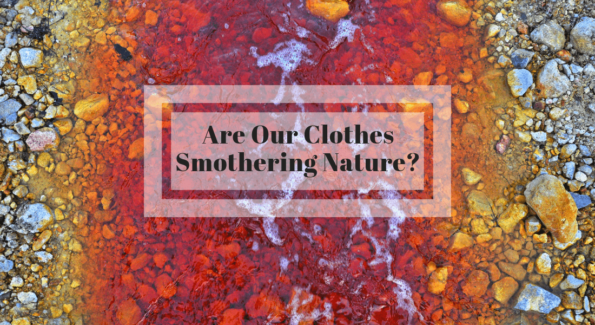 Are Our Clothes Smothering Nature? How to Save our Nature from Stifling Clothes? © 2018 Niraamaya - All Right reserved!